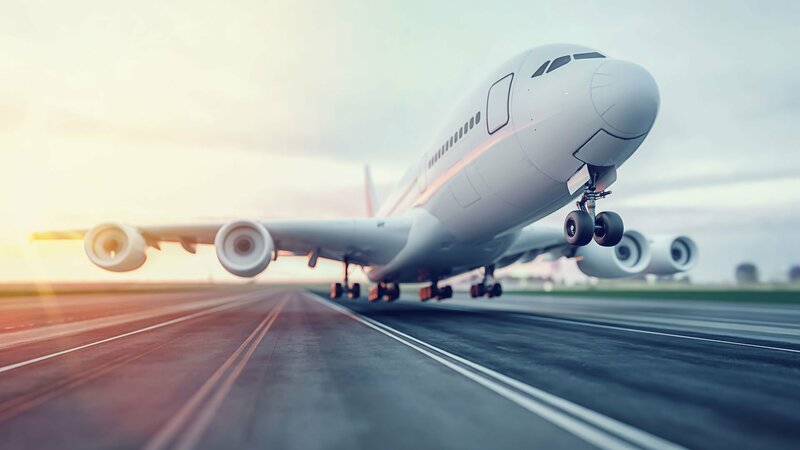 As part of the enhancements to the EU GDPR and the new EU travel trade policy, we have fundamentally expanded the function for storing documents in Midoco and now offer a new document management / archiving system. The new enhanced legal framework require document archiving systems to meet higher security standards. Accordingly, orignial documents need to be faithfully reproducible and protected against manipulation, indexed with suitable search words and stored on authorized data carriers. Documents such as travel reservations, invoices, forms (and much more) are stored safely, unchangeable, seamless and reproducible. You can define your own retention periods and you can define other parameters yourself. Midoco then automatically regulates the safe filing or deletion of documents for you. m.Doc by Midoco provides a database-driven, long-term, secure and unchangeable storage of electronic objects and documents. These documents are always reproducible in accordance with the law. To do this, we have created a completely new technical infrastructure that allows us to store a large number of documents, to categorize these documents and to assign a maximum individual storage duration to the categories. This means that documents are kept for as long as necessary and then deleted automatically. m.Doc monitors and regulates this process for you fully automatically. In addition, the category determines the time of automatic deletion in accordance with the requirements of the EU GDPR. 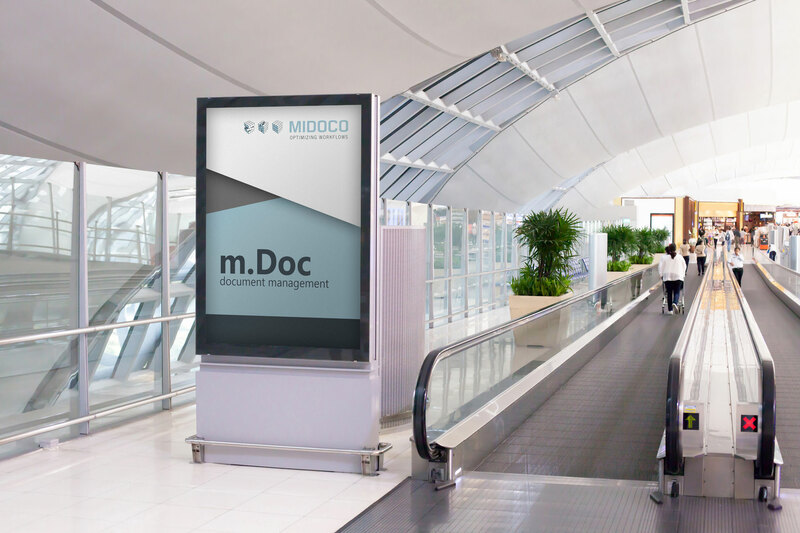 mDoc is only available in within an existing Midoco environment. If you are interested in this functionality, get in touch with your internal Midoco contact person.